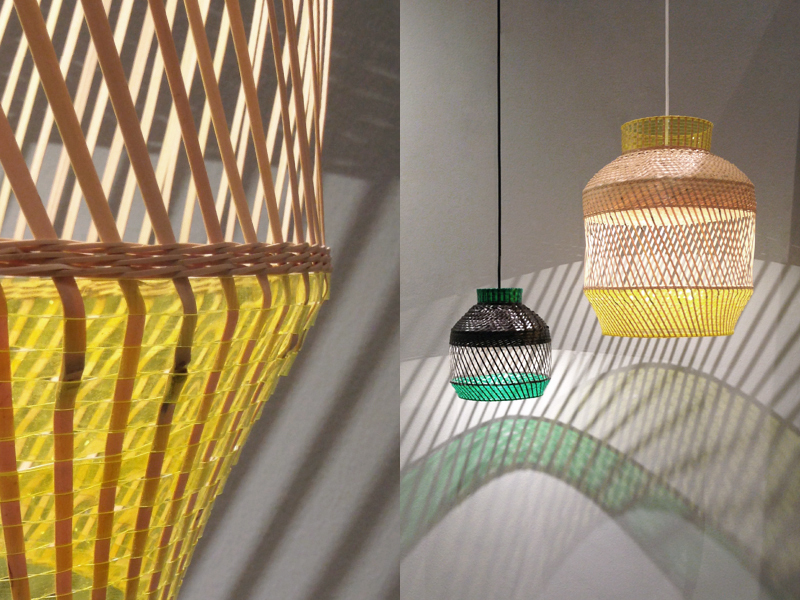 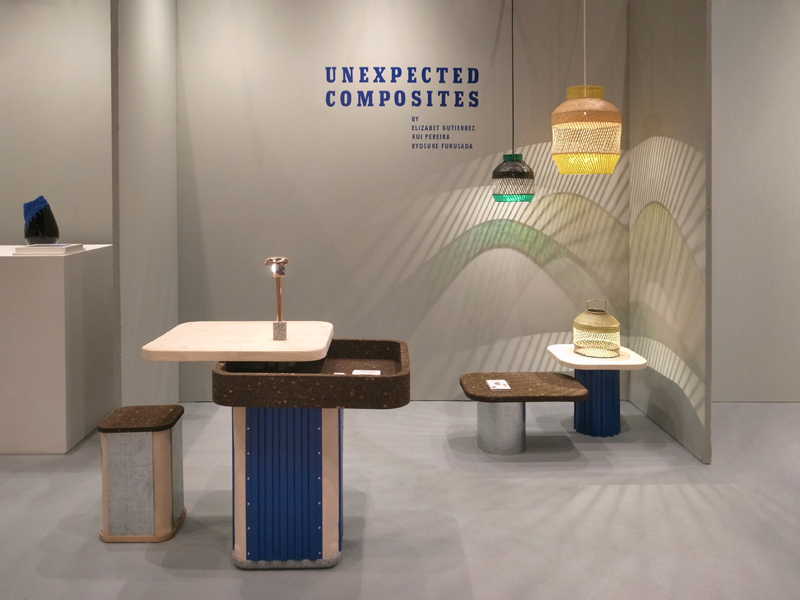 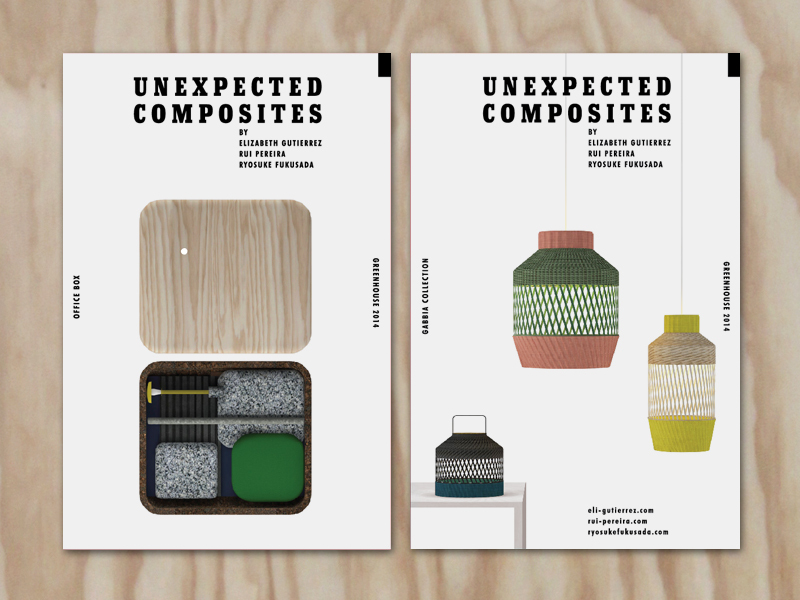 'Unexpected composites' was a group exhibition held by designers Eli Gutierrez, Rui Pereira and Ryosuke Fukusada. 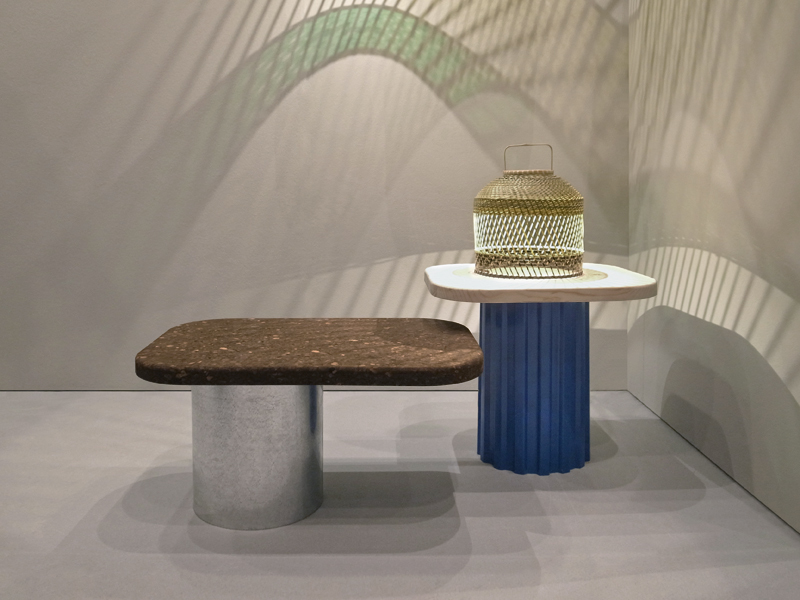 For this year's Stockholm Furniture Fair we presented two new products 'Office Box' desk and 'Gabbia' lamps. 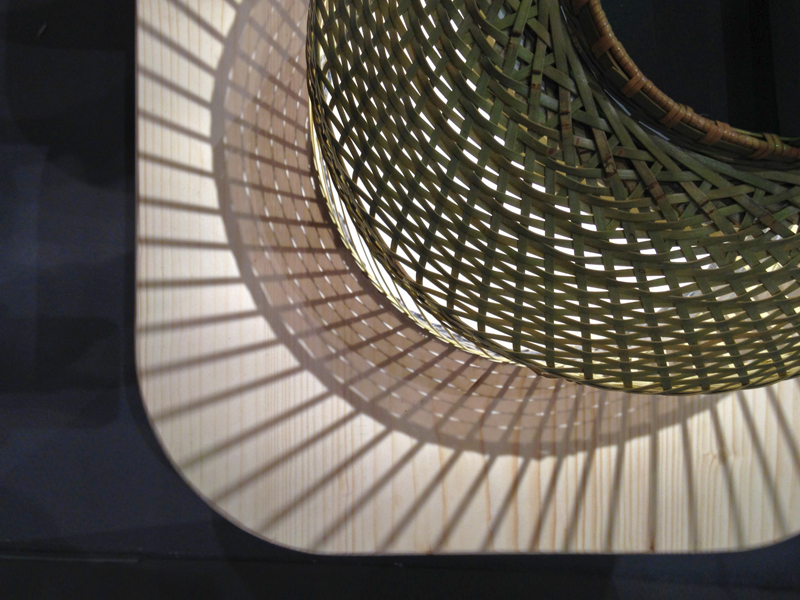 This exhibition took place at the Greenhouse Hall from the 4th till the 8th of February 2014.